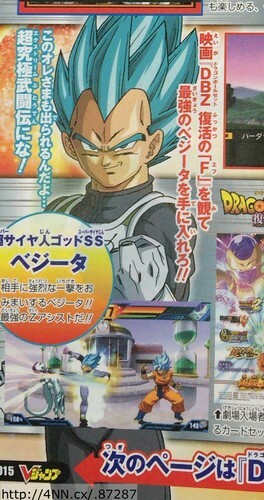 The amount of hype Dragon Ball Z: Extreme Butoden already has can’t even be put into words and just when I thought this game couldn’t get anymore epic, Jump magazine announced that the ascended Super Saiyan God forms of both Goku and Vegeta will be appearing in this game! That’s right we’ll get to experience the raw power of SSGSS Vegeta and Goku in the high-octane, fast paced combat that Arc System Works is praised for. Take a sneak peek at Saiyan Prince in all his glory and feel free to enjoy the gameplay trailer provided by YouTube user CommunityGame! Be sure to stay tuned with The Outerhaven for the latest news in anime and gaming!